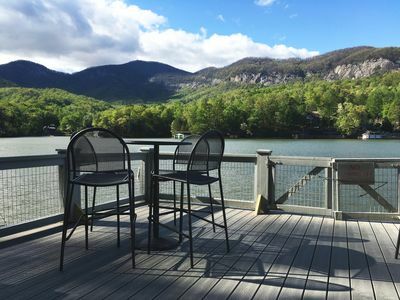 Relax and listen to the continuous waters flow over the lake spillway from the rear deck of this 2-bedroom, 2-bath condo. 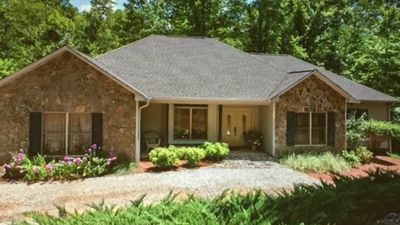 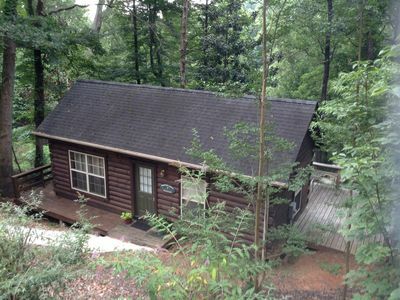 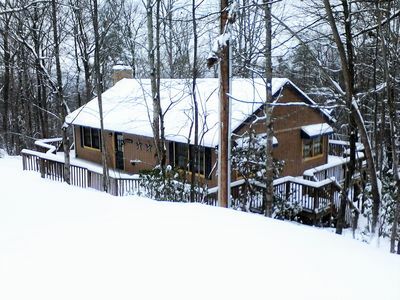 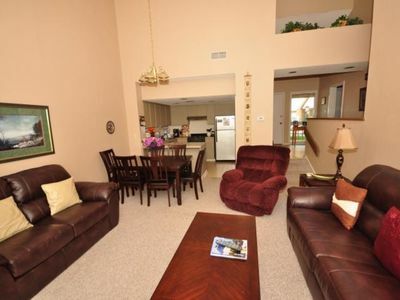 The condo is located at the common area of Bald Mountain Lake. 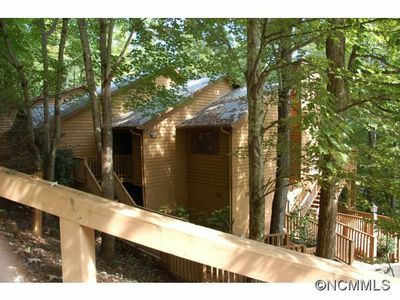 In this condo you are within walking distance of two of the resort restaurants, the beach, Wellness Center, and other recreational facilities. 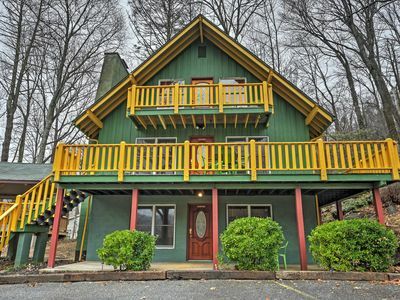 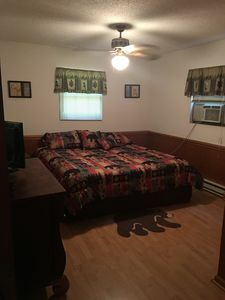 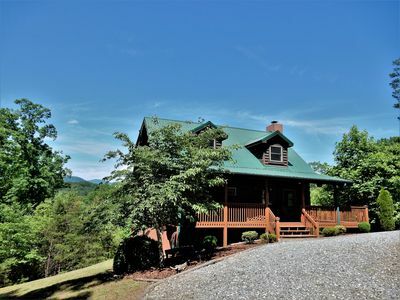 The condo also offers wireless internet so you can stay connected while getting away from it all. 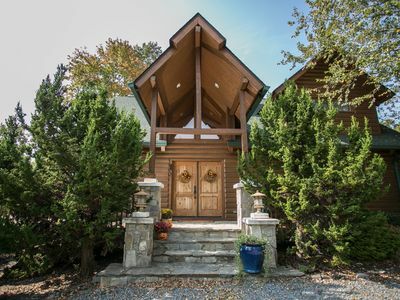 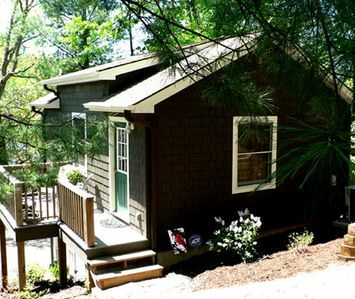 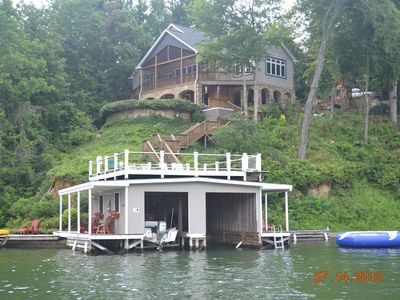 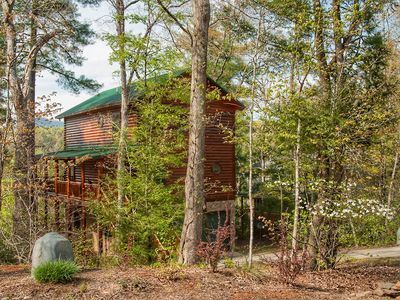 A Mountain View Lake Front Cottage with Pontoon Boat!